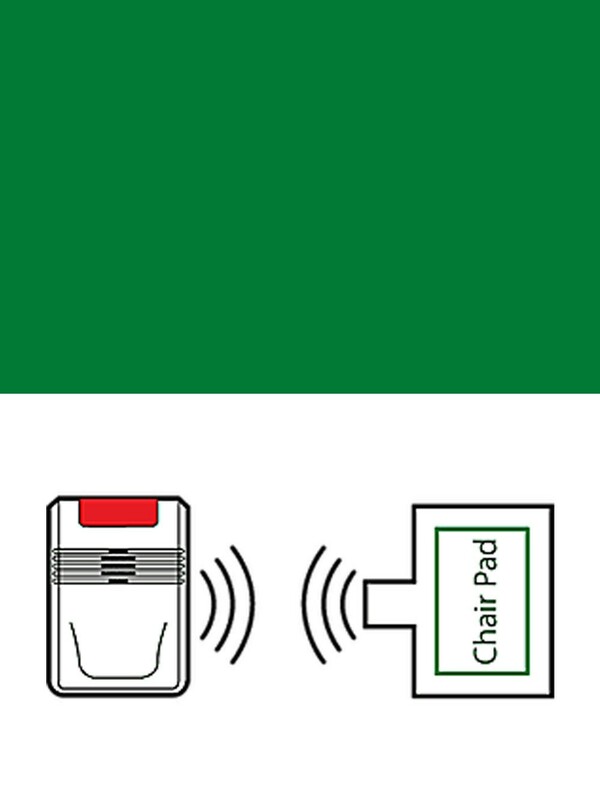 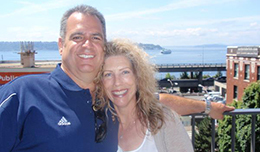 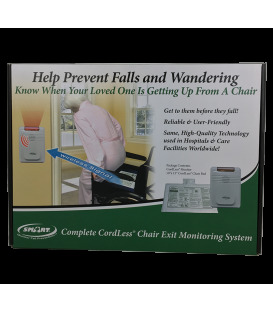 CESCO Medical offers these ready to use - out of the box Exit Monitoring Systems designed to help caregivers eliminate falls with early notification that a person at fall or elopement risk is about to get up and walk and/or wander. 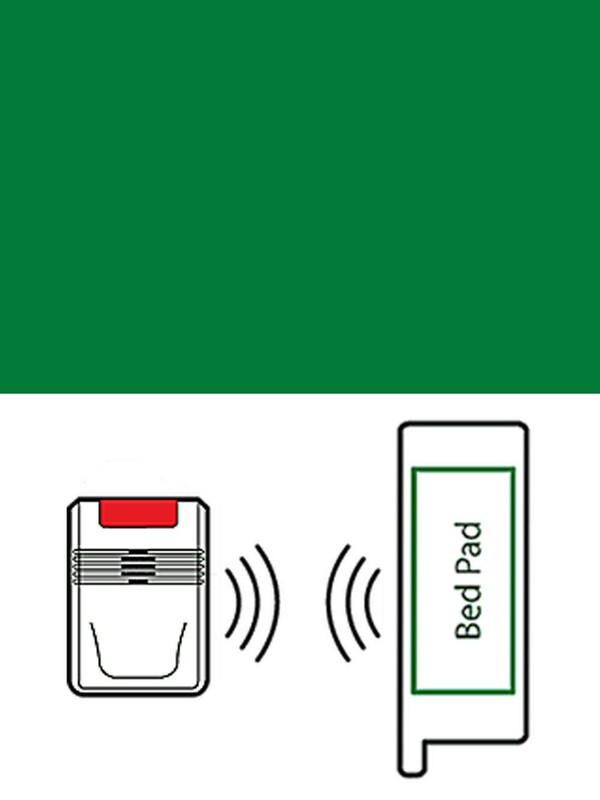 CESCO also offers a growing selection of quality alarm systems featuring multiple monitors, motion sensors, pads and mats. 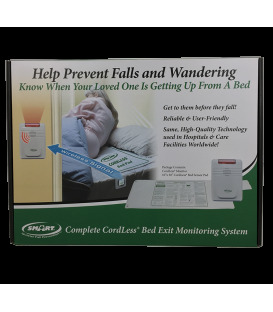 If you're in need of a larger system than the ready to use solutions below please give us a call today to find the prefect fall prevention alarm system to fit your specific needs.